• Gains positive momentum for the third straight session. • Risk-on mood denting JPY’s safe-haven appeal. • US economic data and tax bill to provide fresh impetus. 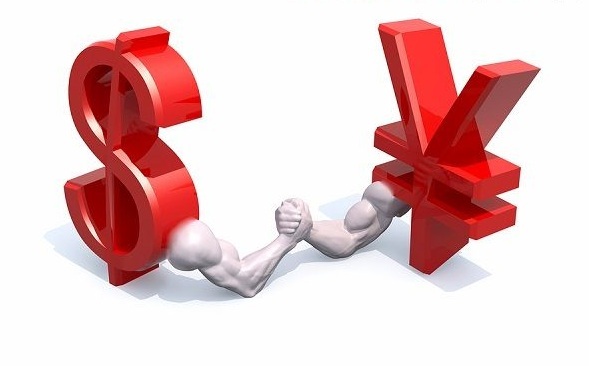 The greenback retained its strength against the Japanese Yen, now pushing the USD/JPY pair further beyond the 112.00 handle to fresh weekly tops. Against the backdrop of an upwardly revised US Q3 GDP print, today's weaker Japanese prelim industrial production data helped the pair to build on its recovery momentum back above the very important 200-day SMA. Adding to this, upbeat Chinese PMI prints eased concerns of an economic slowdown in the world's second-largest economy and provided an additional boost to investors' risk appetite, which was eventually seen weighing on the Japanese Yen's safe-haven appeal. Currently trading around the 112.15-20 region, up for the third straight session, the pair has now recovered over 125-pips from 2-month lows touched at the beginning of this week. With investors awaiting a possible Senate vote on the US President Donald Trump administration's tax cut legislation, today's release of Core PCE price index and personal income/spending data would now be looked upon for some fresh impetus. Today's US economic docket also features the release of usual weekly jobless claims and Chicago PMI, which would be also be looked upon for short-term trading amid prevalent risk-on mood. A follow-through buying interest has the potential to continue lifting the pair towards its next hurdle near the 112.65 region, above which bulls might aim towards reclaiming the 113.00 handle. On the flip side, the 112.00 handle now seems to protect the immediate downside and is followed by support at 200-day near the 111.70 region. A convincing break below the mentioned support might now negate prospects for any additional near-term recovery.